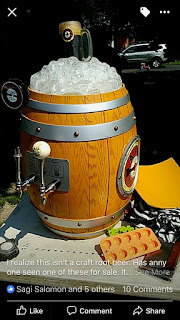 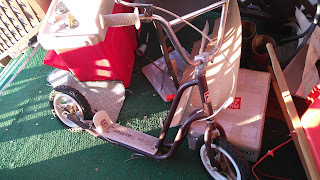 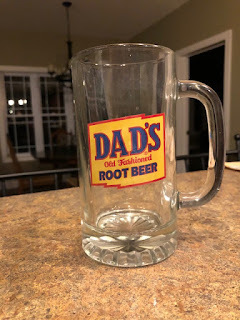 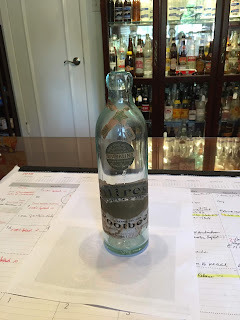 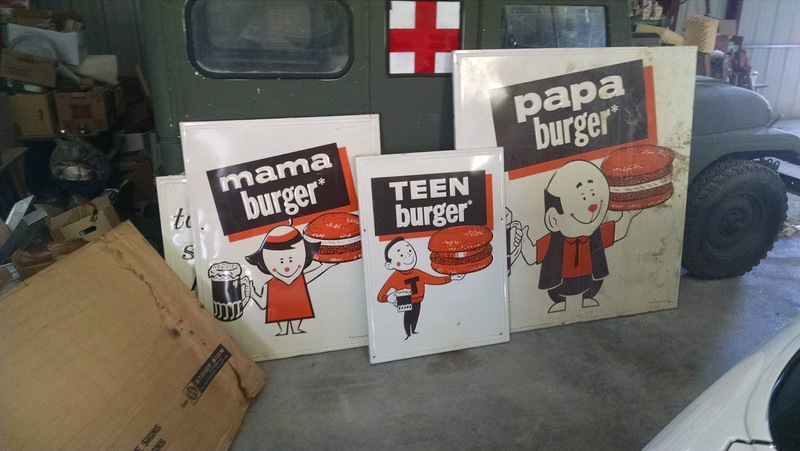 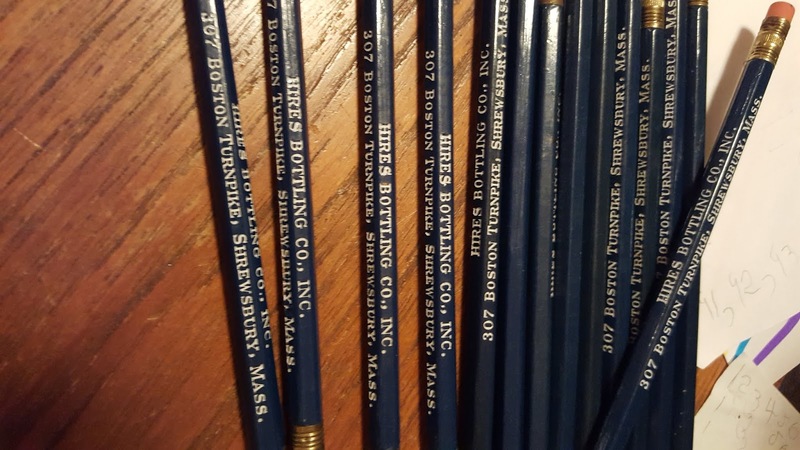 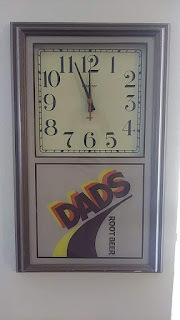 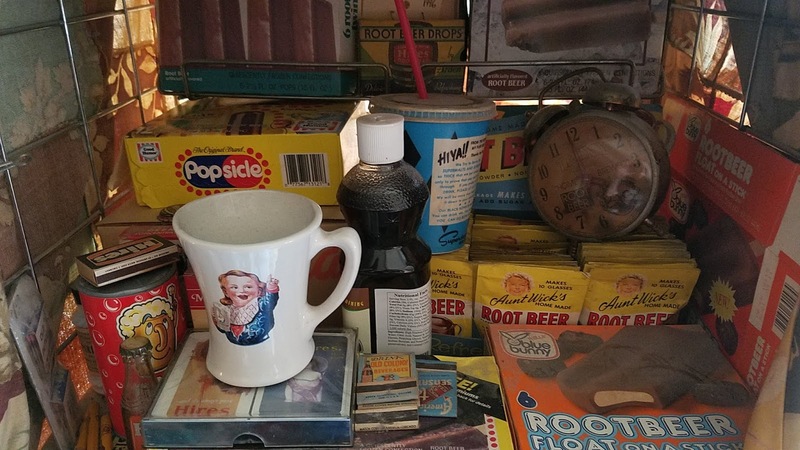 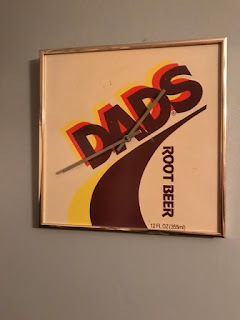 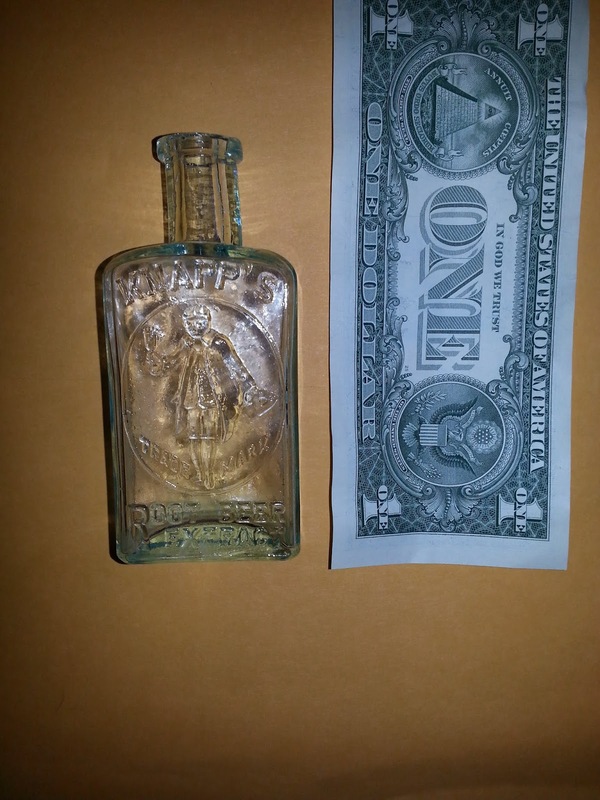 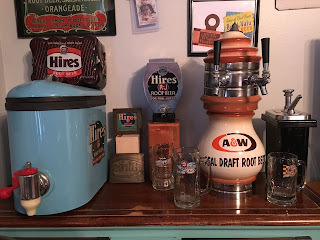 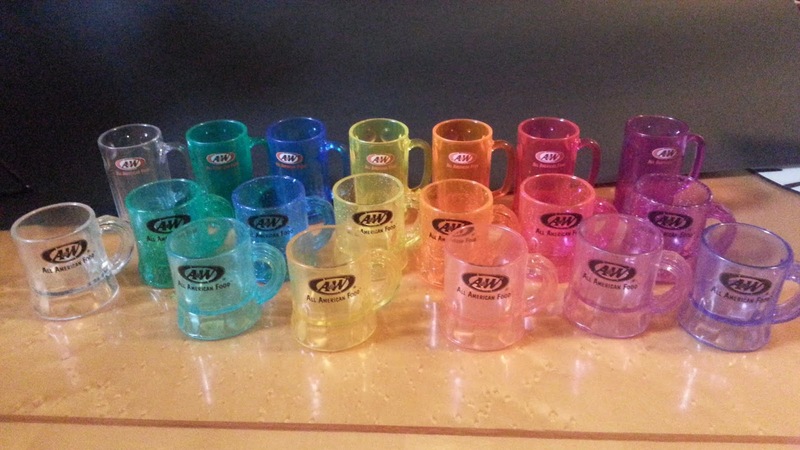 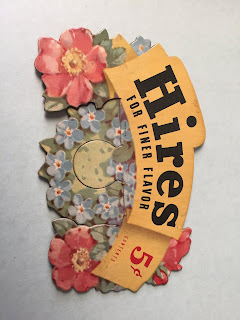 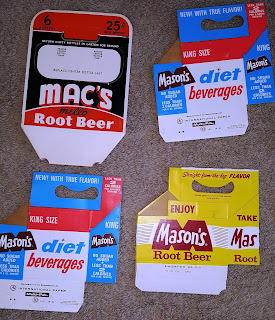 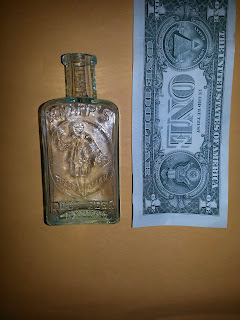 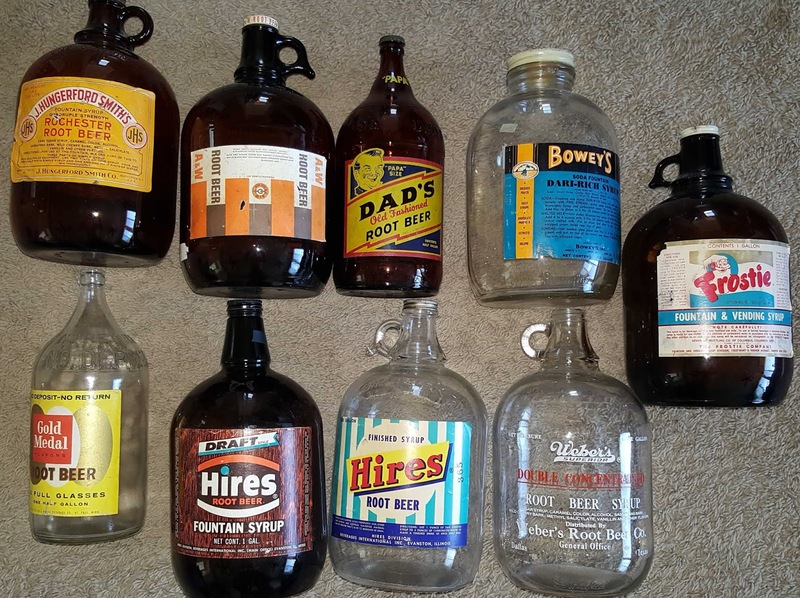 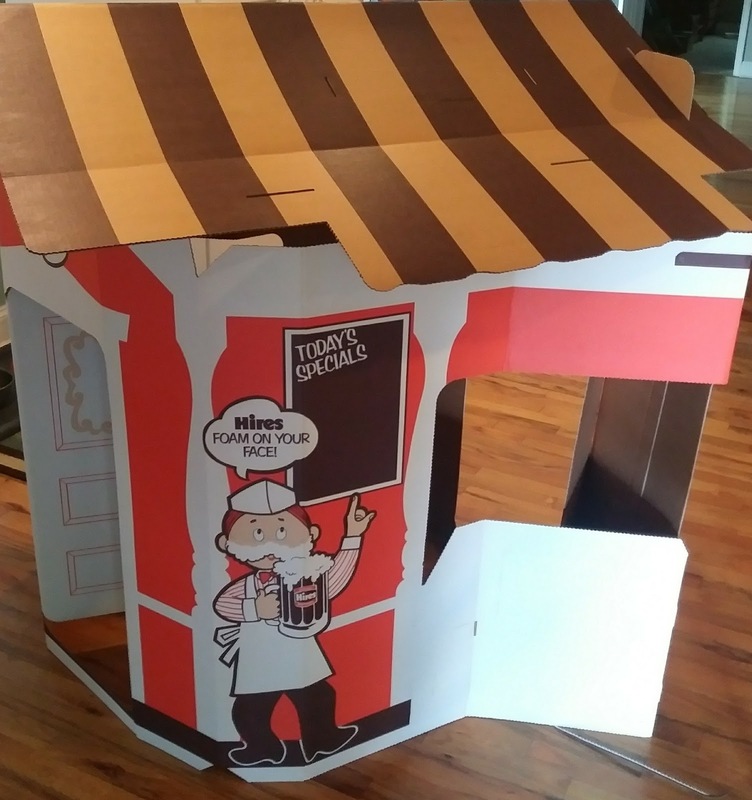 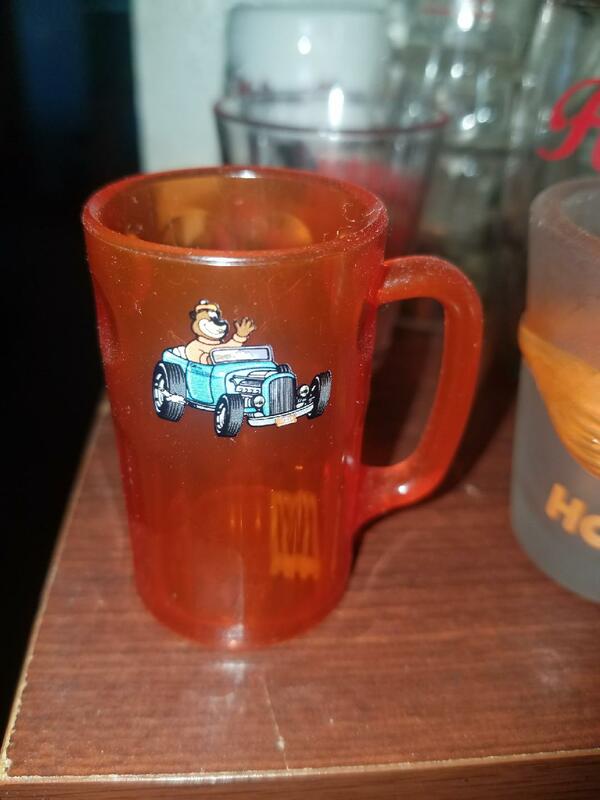 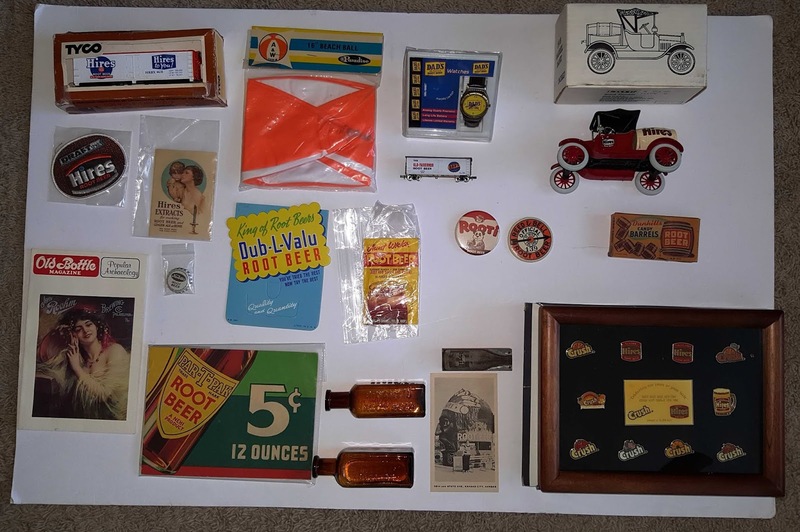 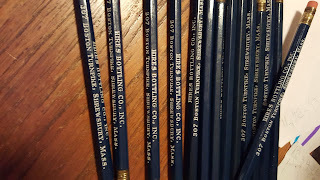 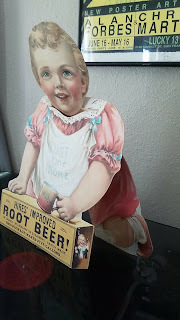 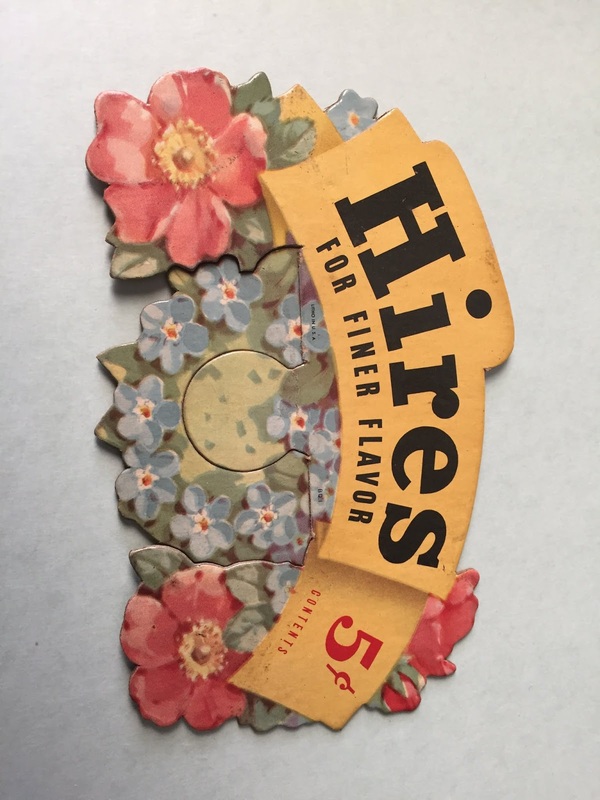 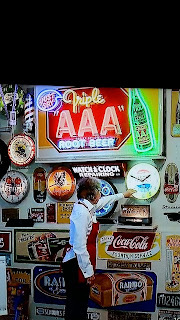 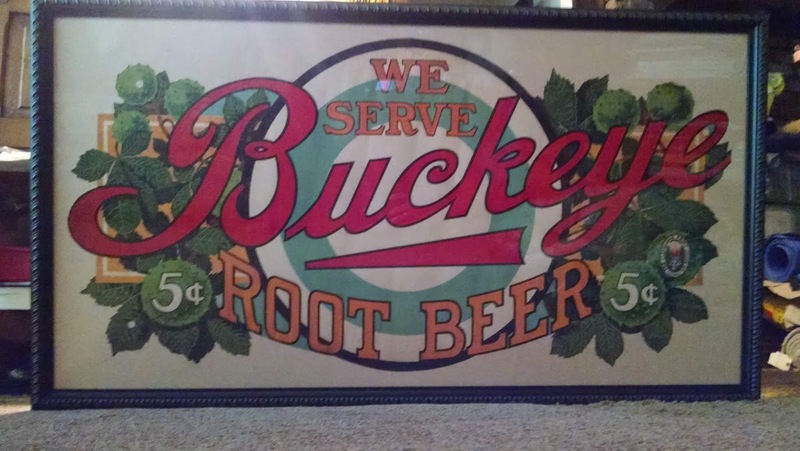 Tom's Root Beer Collectibles: Things I do not have! 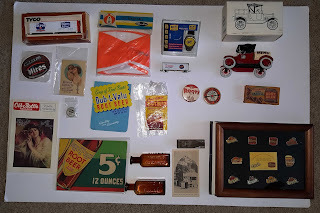 Over the last year or so several people have sent me pictures of items that I do not have. Many of them are pretty cool and although I would love to have them all, they are either out of my price range or simply too big for the small amount of room I have left. 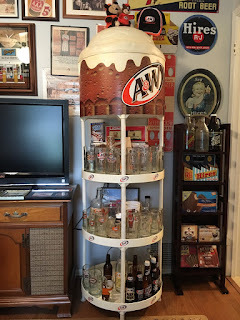 I did promise my wife that I would only buy what I can display, and I am running out of places to grow the display space. 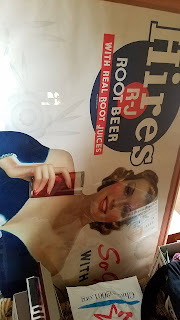 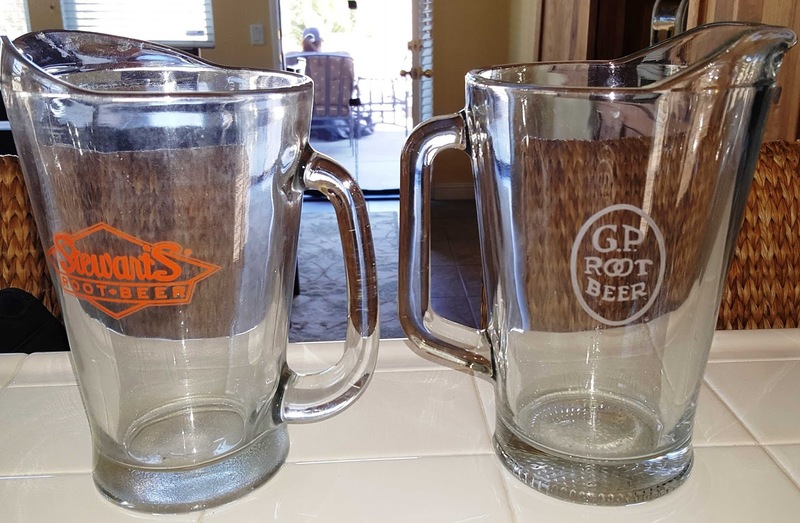 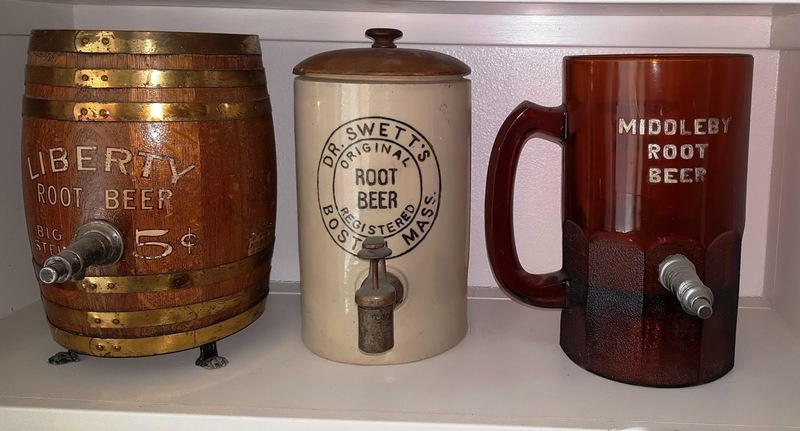 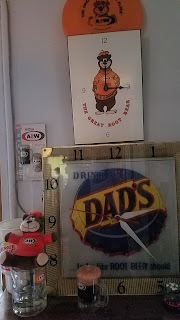 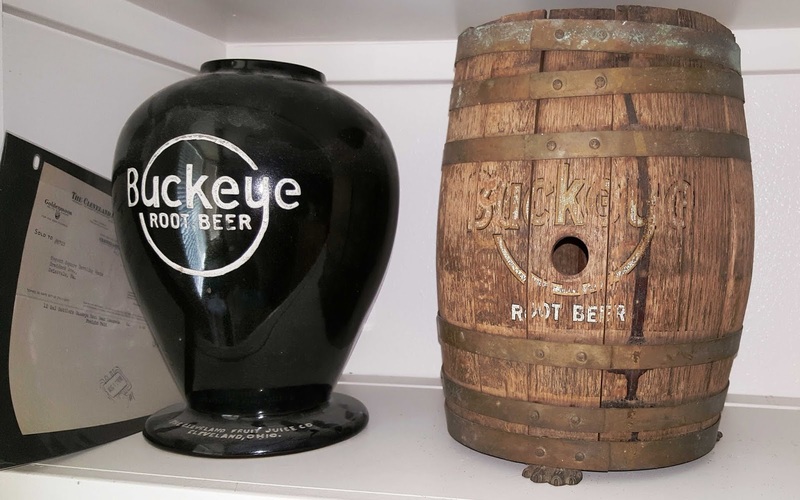 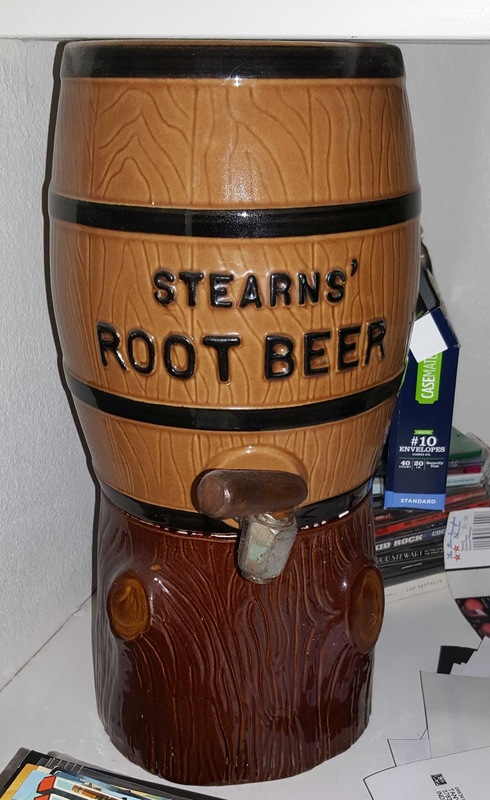 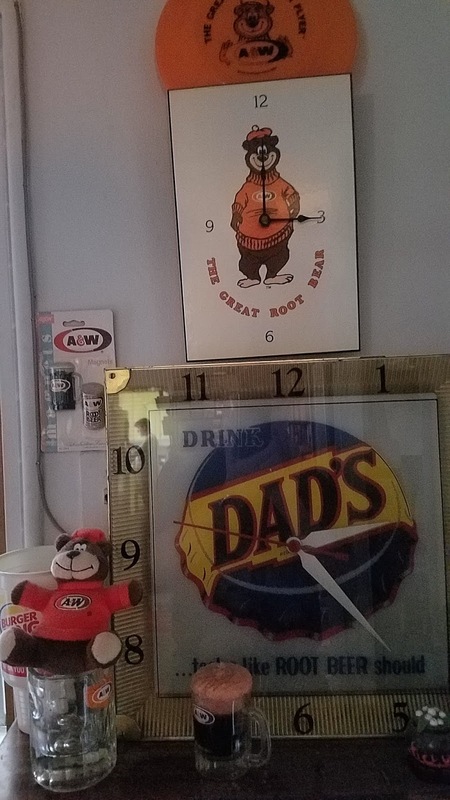 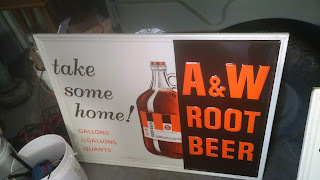 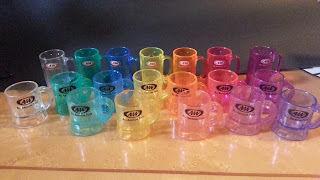 So enjoy the below pictures and know that there are many wonderful root beer items out there waiting for you to find. 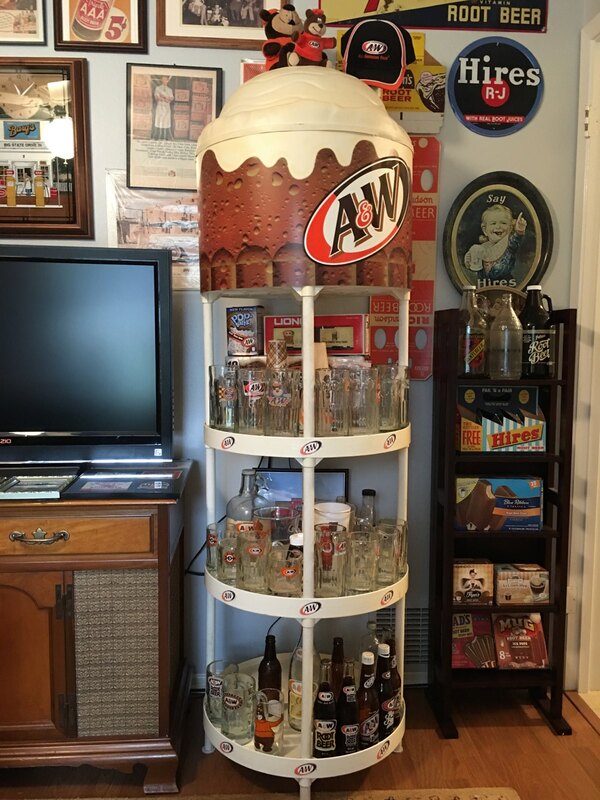 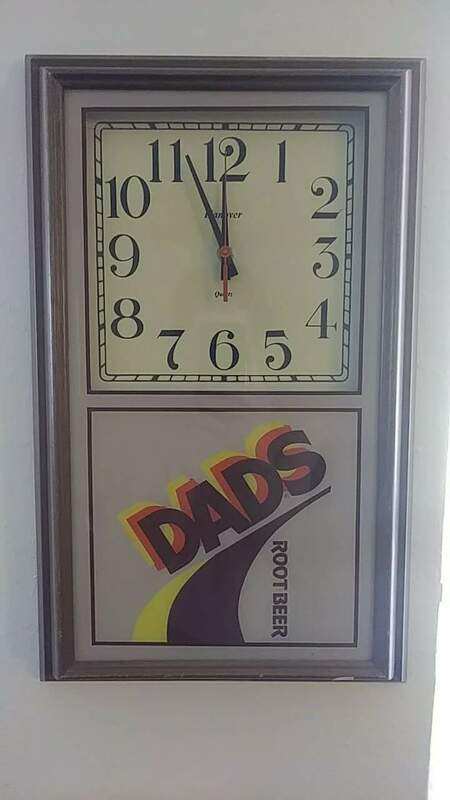 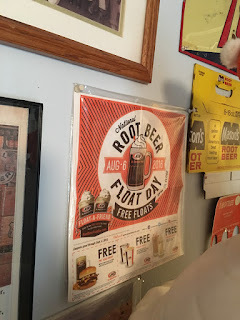 When you do find something cool, be sure to post a picture on the Root Beer Hunters facebook page. 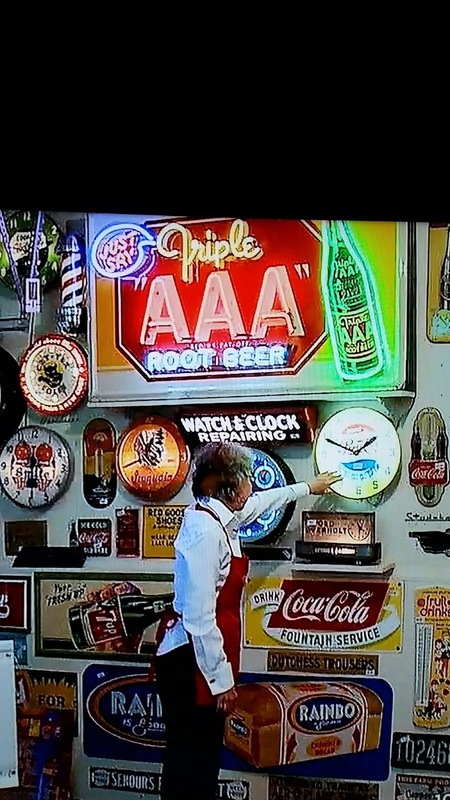 I think my absolute favorite is the neon Hires sign.